A non-governmental organisation called the Resource Centre for Human Rights and Civic Education (CHRICED) has launched an innovative data-driven project to track funds earmarked for the provision of Universal Basic Education (UBE) in Kaduna State. Its executive director, Ibrahim Zikirullahi, said the project would provide the platform for communities in Kaduna State to track and report on spending by the relevant agencies, especially the State Universal Basic Education Board. 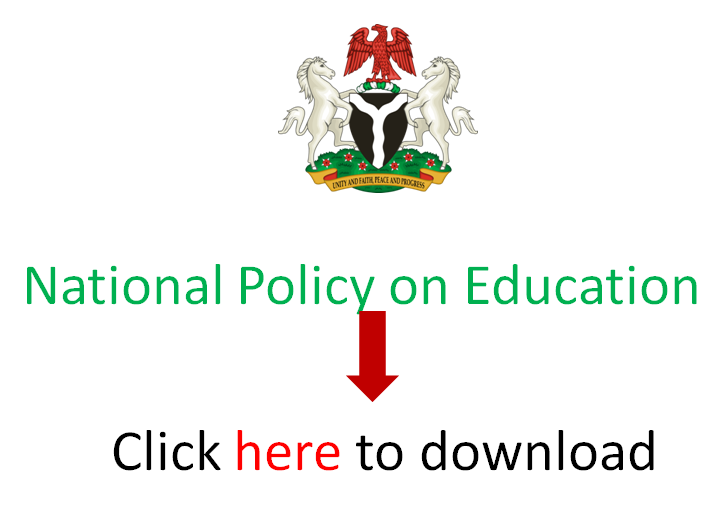 In a press statement sent to EduCeleb.com, Mr Zikirullahi noted that his organisation deliberately focused on basic education delivery because it is the bedrock of education in Nigeria. “It provides three years of Early Child Development, and nine years of formal schooling. It is the Federal Government policy for ensuring every child of school age has access to quality basic education. However, while the problem of inadequate funding has been implicated as one of the reasons for the low quality of service delivery in the Universal Basic Education (UBE) corruption and its damaging effects have derailed the potential of the policy to deliver quality basic education to citizens,” he said. The UBE programme is a nine year basic educational programme, which was launched by former President Olusegun Obasanjo on 30th September, 1999 in Sokoto to eradicate illiteracy, ignorance and poverty as well as stimulate and accelerate national development, political consciousness and national integration. According to the CHRICED director, for the next three years, the innovative data-driven project, through expenditure tracking, research, training, media engagement and robust community dialogue sessions, will address the impacts of corruption on basic education delivery and outcomes in Kaduna State. “We will be working with stakeholders and communities in the three focal local governments of Kauru, Kubau and Zaria in Kaduna State, the aim of the data-centered monitoring of the UBE system is to strengthen accountability and transparency in the management of UBE funds in Kaduna State,” he stated. He added that the project’s ultimate goal is to minimise corruption and financial leakages, while improving the quality of service delivery and outcomes of basic education. “This problem merits intervention due to its serious consequences for the millions of pupils produced by the basic education system, for the civil security of the society, and for our national development – hence the project: Social Mobilisation for Accountability in the Implementation of Universal Basic Education Funds in Kaduna State,” he stated. Mr. Zikirullahi noted that it was the duty of government to provide basic social services noting that Section 18 of 1999 Constitution, as amended, under the fundamental objectives and directive principles of state policy is explicit about the need for government to direct its policy towards ensuring there are equal and adequate educational opportunities at all levels. The statement added that the three-year project is supported by The John D. and Catherine T. MacArthur Foundation, a United States based independent philanthropist organisation.